USB Type-C, the latest hardware feature everyone in the tech world is clamoring for, may be featured on the upcoming Galaxy Note 5 from Samsung. Type-C offers a few advantages over the typical microUSB ports you see on the bottom of current Android smartphones. For staters, data transfer speeds are much higher, allowing you to send and receive files through the port at 10Gbps. In addition to a higher transfer rate of data, charging also becomes faster, too. Lastly, and maybe most importantly, there is no right way to plug it. Unlike microUSB that has an up and down side, Type-C can be plugged in either way, sparing you any confusion and wasted time trying to plug it in incorrectly. At this moment, Type-C is featured on the new MacBook from Apple, and the Chromebook Pixel 2 from Google. So, unless Google with its new Nexus or another OEM throws in USB Type-C on an upcoming phone, it appears Samsung may be the first to adopt Android’s support of it. 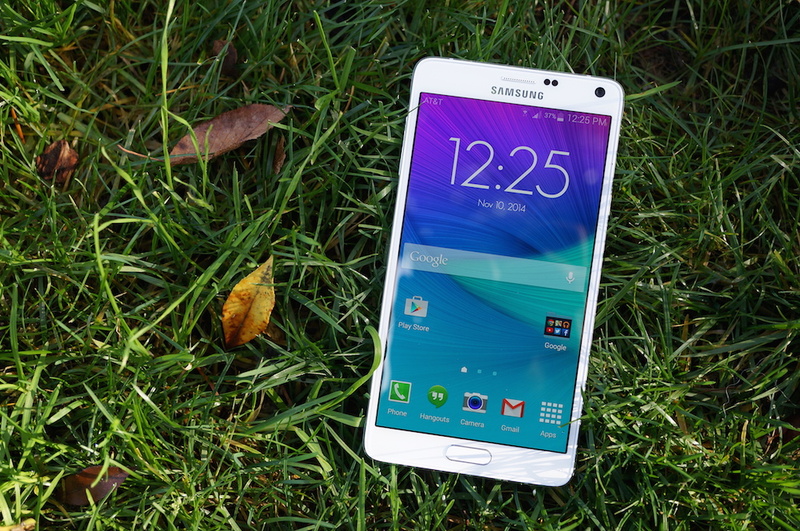 Not only that, but Type-C support was just announced for Android M during Google I/O, and unless Samsung was planning on a miracle, we don’t think there is anyway the Galaxy Note 5 is launching with Android M. This leads us to believe that either Samsung has possibly worked some way to get Type-C working with later builds of Lollipop, or the Note 5 will in fact not launch with USB Type-C. Guess we will find out in September during IFA when Samsung is supposed to announce the device.